Let’s take it back to the NCO Club days! 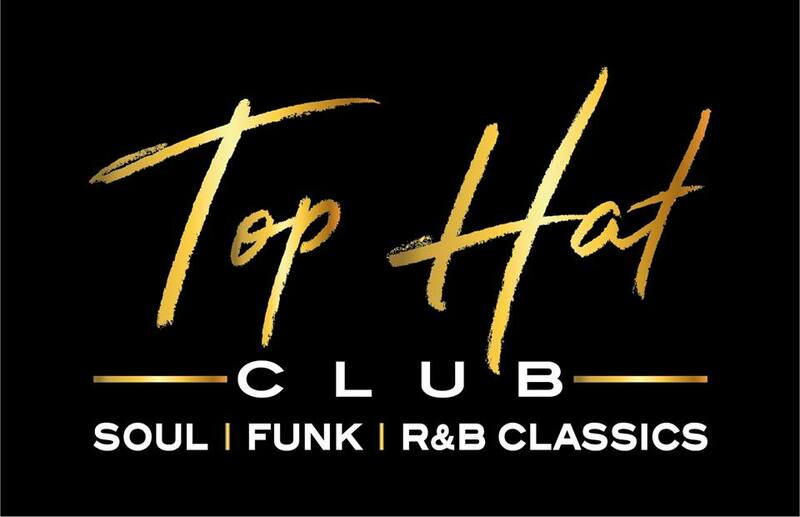 The Best of Soul, Funk, Classic R&B presented by the one and only ‘Top Hat’ icon DJ BIG MONEY, Radio-DJ CHILLY E, and the LEGENDARY DJ SUPERJAM! !